Sometimes a post is inspired by one item. You come across one item and you go, 'dang, that is amazing, I need to build a post around this.' Today that post begins with this stunning leopard heel. It is perfect. 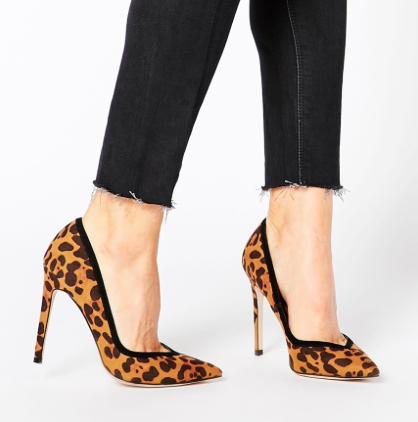 Now leopard is nothing new, but I needed to do a post with these heels so I am building a post around unexpected leopard shoes. Something that adds a little extra. Now 40% off. 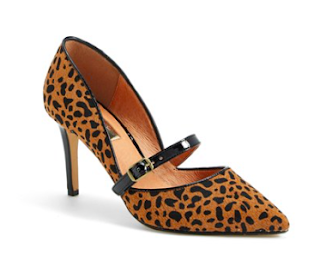 Mary Jane, leopard, just yes. 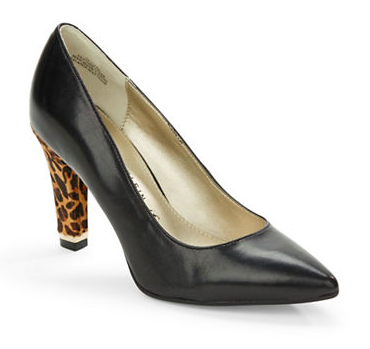 A suede trim put the perfect exclamation point on these heels. A simple pop of pattern brings the chic to these otherwise neutral booties. What did I tell you? A little something different with leopard. 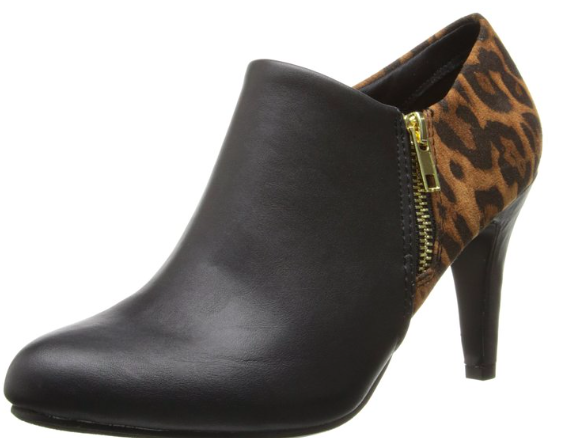 A great leopard shoe is going to be a workhorse for your wardrobe. I promise you will not regret this purchase. So why not make it something unexpected? Play with leopard and you will always win.